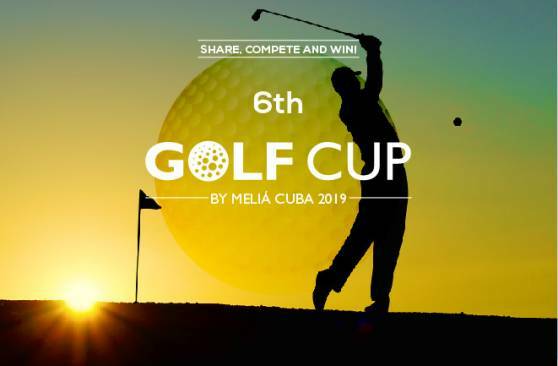 From 15 to 18 May 2019, the Sixth Meliá Las Américas Golf Cup will be taking place, organised by Meliá Cuba at the only hotel with direct access to the Varadero Golf Club. The first Gentlemen's category will be played in stroke-play format. The second Gentlemen's category and both Ladies' categories, on the other hand, will be played in Stableford format, grouped according to Handicap. 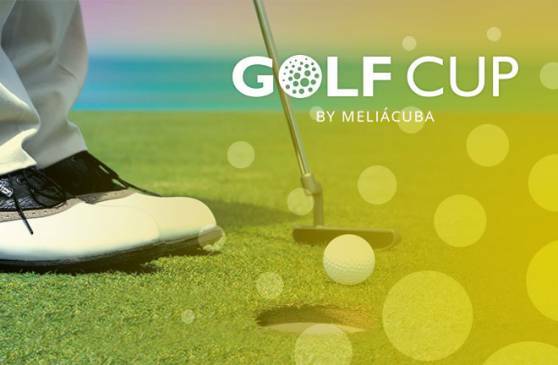 The Golf Week at Meliá Las Américas, organised by Meliá Hotels International Cuba, is held at Varadero Golf Club. It’s an event for golfers to experience their 18-hole sport to the full on the best green in Cuba. Join us for this new venture and enjoy an unforgettable week! Share your passion for the green! - The best net scores in every category will receive a prize in every competition. - The prizes will be Golf Certificates. - Raffles will take place during the awards dinner. The Varadero Golf Club, located in Cuba’s most important beach area, is the perfect setting for the “September Golf Week” to be held from 18 to 25 of September. 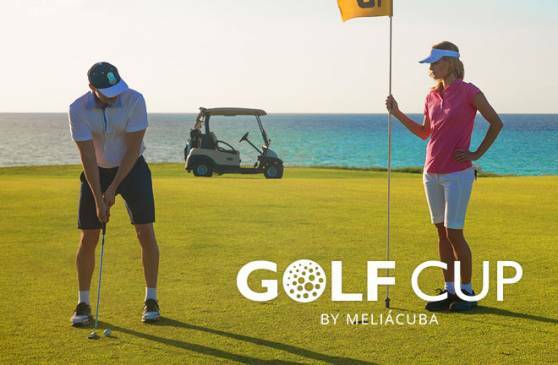 Meliá Hotels International Cuba invites you to experience all the excitement of the green on the only 18-hole course in the country. Take part and enjoy all the emotion of golf in Cuba!